Visual Interfaces for Mobiles @ NCSU: Find: Is Windows Phone's consumer focus killing it? Find: Is Windows Phone's consumer focus killing it? 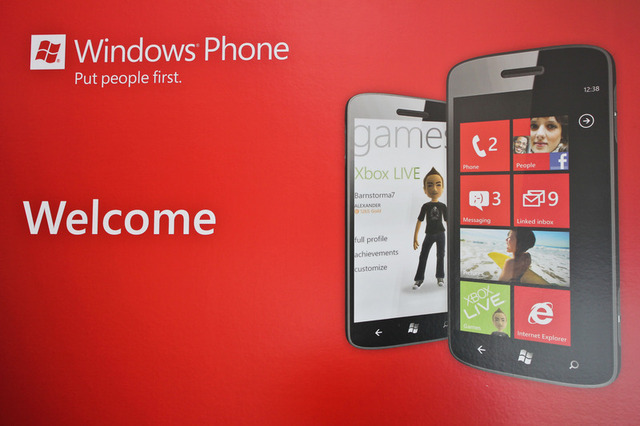 A perspective that says tight device controls makes wp7 less attractive to device makers. Charlie Kindel, a 21-year Microsoft veteran who left the company in September 2011 to start his own company, described on Monday his views on why the smartphone operating system had failed to take the world by storm, in spite of being "superior" to Android. Kindel, whose final role at Microsoft was to lead the design and development of the Windows Phone application platform, argues that of the four relevant stakeholders—mobile operators, hardware companies, OS vendors, and consumers—Windows Phone is giving the operators and phone builders the "middle finger," and that as a result the two parties most important to actually putting phones into end-users' hands are reluctant to support the platform. Windows Phone's tight hardware specification prevents device builders from creating the same range of weird and wacky devices that Android enjoys; its tight software specification prevents both builders and phone companies alike from stripping out key features or bundling crapware with their devices.